first time to hear about PVC ceiling ? fake view ! 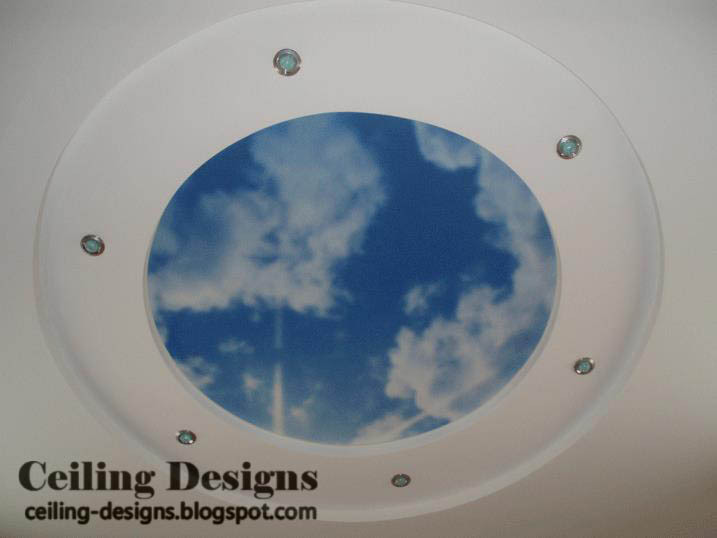 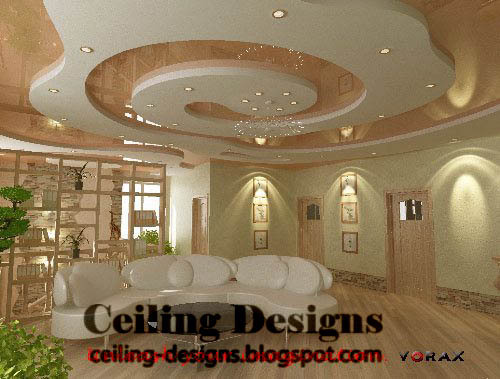 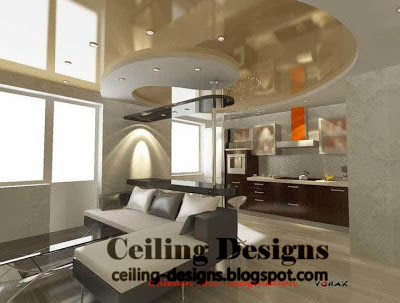 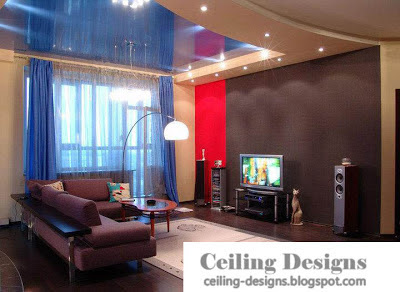 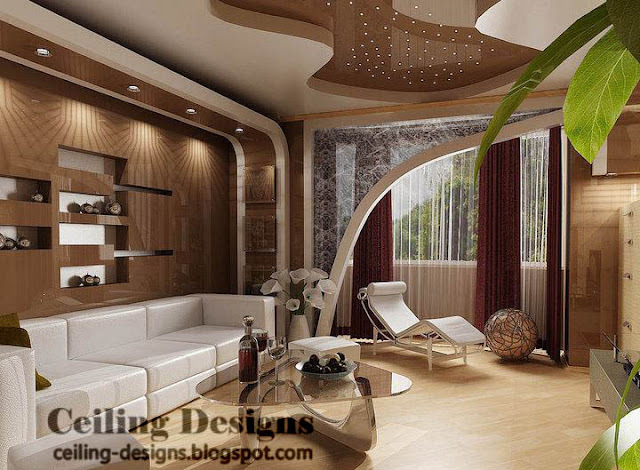 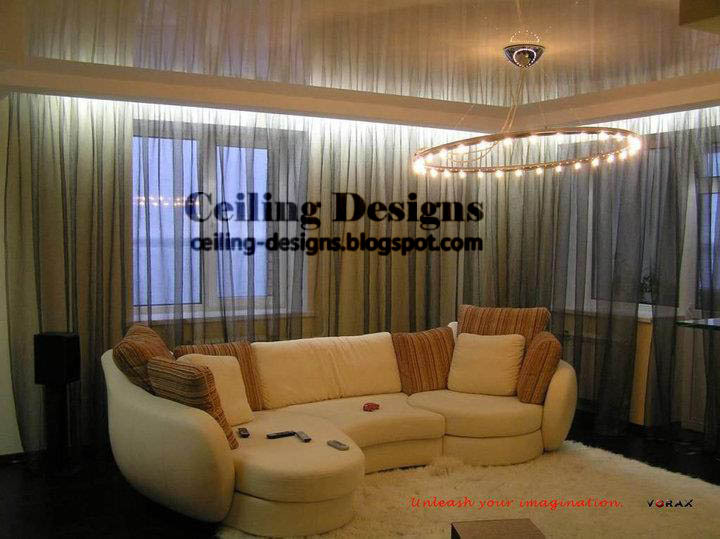 all parts of this ceiling are made from solid PVC , except the part like sky with clouds , that PVC ceiling is so funny , that rounded part likes a big hole in the ceiling :D , its amazing , this PVC ceiling is suitable for living room in modern houses.